The 2000-1810-R is a portable, small form factor design USB to Ethernet LAN adapter. It provides 10/100 Mbps LAN capability for supporting instruments that do not have a physical LAN port. It is completely self powered from the host USB port to which it is connected. 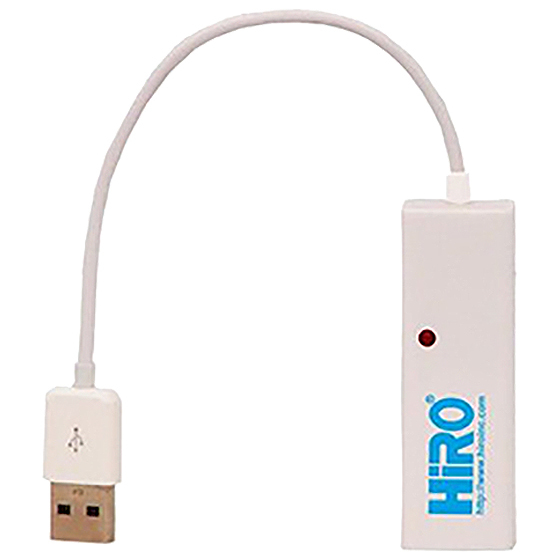 It is a USB 2.0 device that is also backwards compliant with USB 1.1; however, maximum throughput will be limited when connected with USB 1.1.